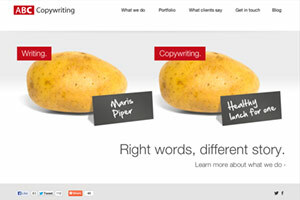 Juler Tooke | Website Portfolio | Dessol Web Design, Lowestoft. 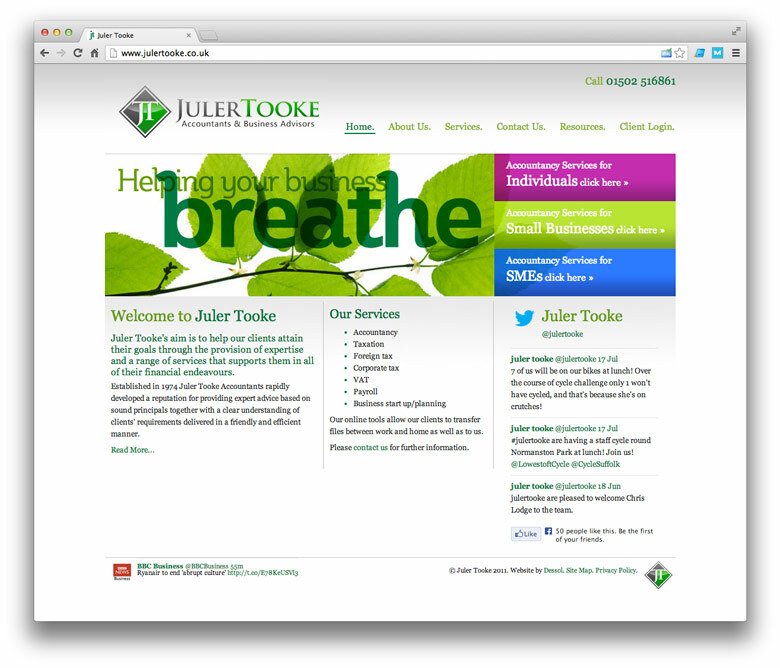 "Juler Tooke's aim is to help our clients attain their goals through the provision of expertise and a range of services that supports them in all of their financial endeavours." 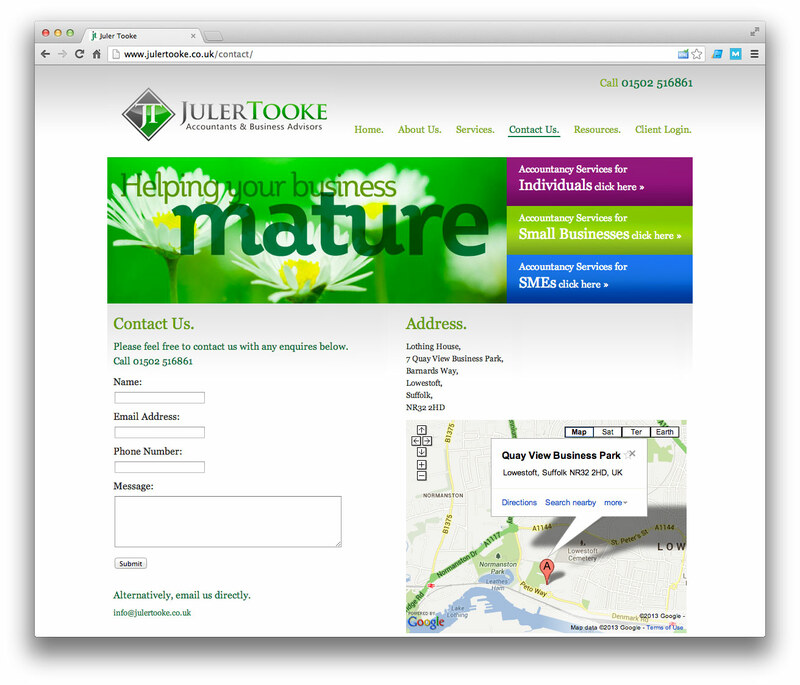 Juler Tooke are account and business advisors based in Lowestoft, Suffolk, UK. 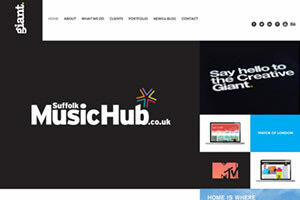 Juler Tooke wanted a visually inviting, informative website to market themselves within East Anglia. 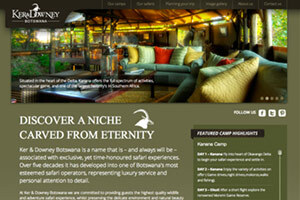 Customers get useful information regarding their services and the law surrounding them. 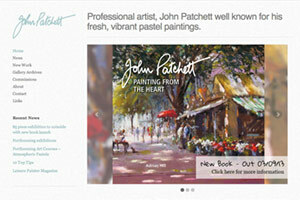 We also integrated a client login area to obtain files, which is based on our DocMonster service.